Come along with Brother Francis as he shows us what it means to be a true follower of Jesus in action and deed, and how our obedience can bring light to those around us! 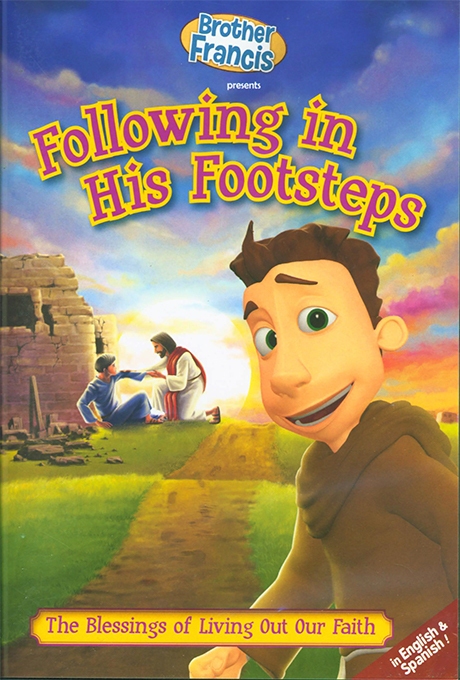 Teeming with inspirational instruction, “Brother Francis: Following in His Footsteps” will help children to appreciate the blessings of personal holiness and devotion to God. Approximately 25 minutes.